, currently showing 281 to 300. Welcome to Arden House Hotel, a boutique hotel offering quintessentially English country house hospitality in a semi-rural location. It is ideal for busy executives requiring quick access to Birmingham and Stratford-upon-Avon. At Thistle Birmingham City, our city-centre location makes us an ideal venue for both business and leisure travellers. 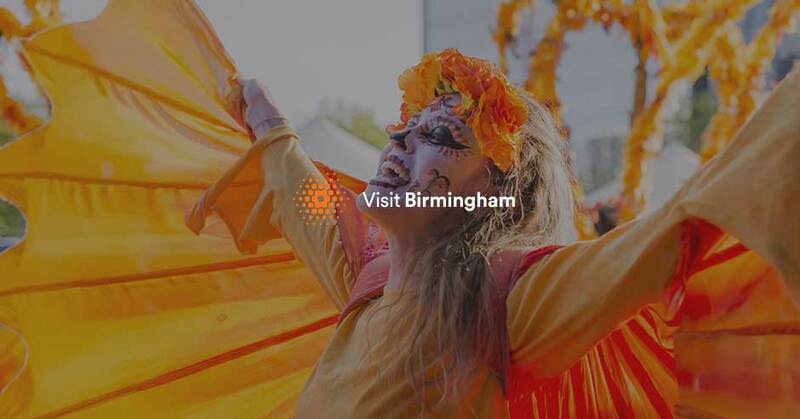 We’re close to the Bullring shopping centre, and within 10 minutes’ drive to the City Stadium, Villa Park and Edgbaston. On the outskirts of Coventry and with easy access to the area's major roads and the National Exhibition Centre (NEC), the hotel has its own 18-hole golf course and 20 yards indoor pool.